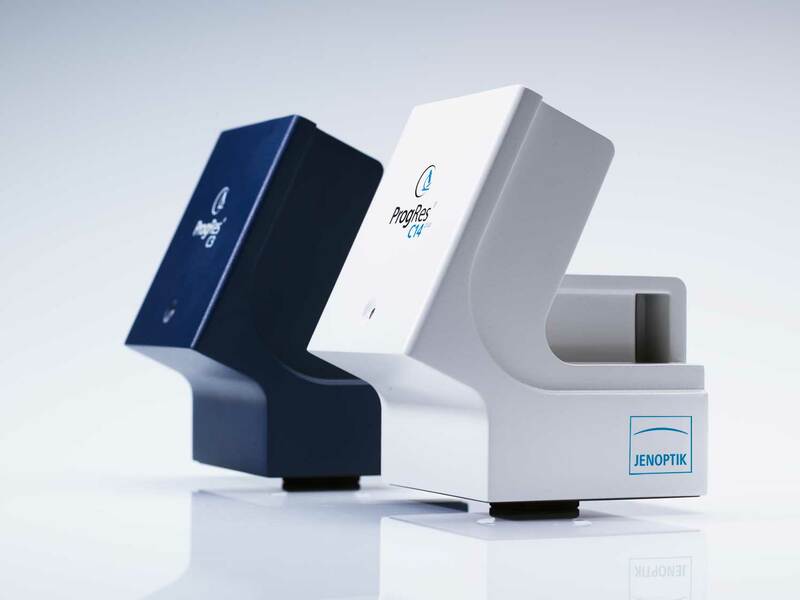 Sensitive, high-resolution microscope cameras from Jenoptik refine every microscope to a modern digital microscope workstation. 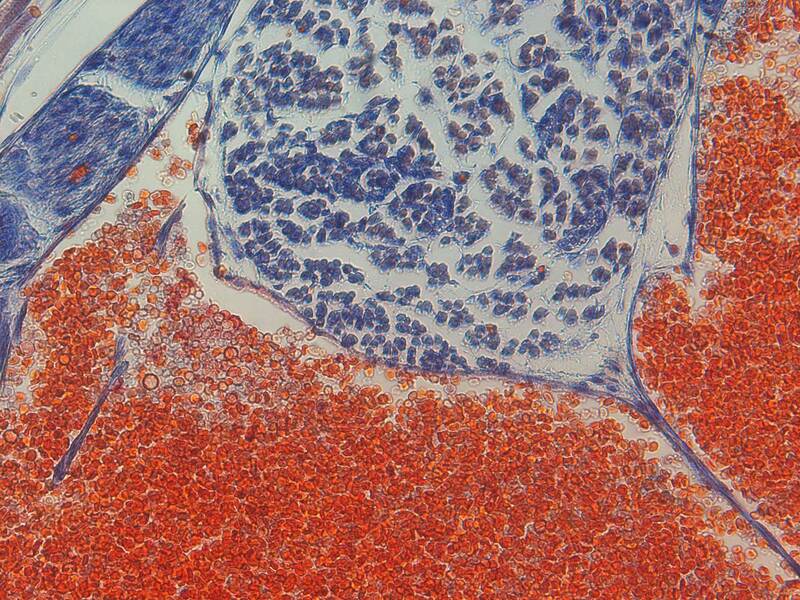 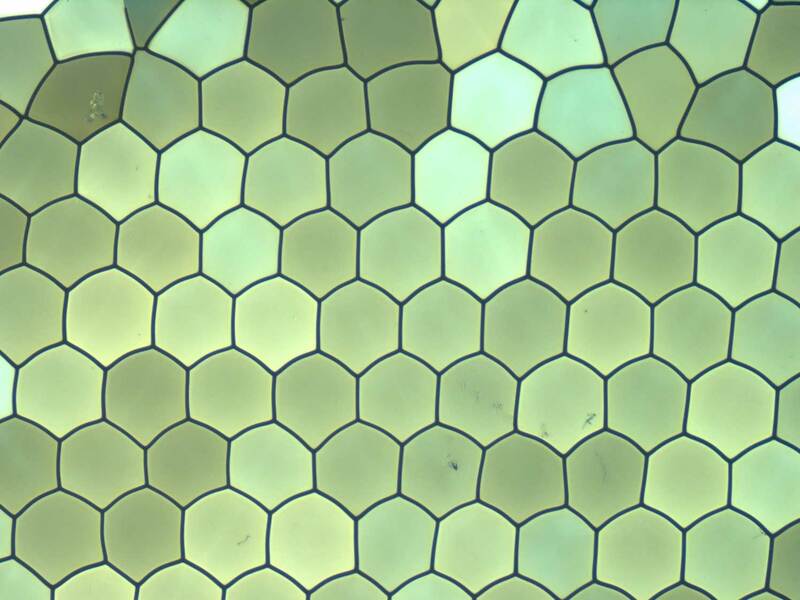 The Jenoptik PROGRES GRYPHAX® and ProgRes® seriesmicroscope cameras provide brilliant, low-noise images. 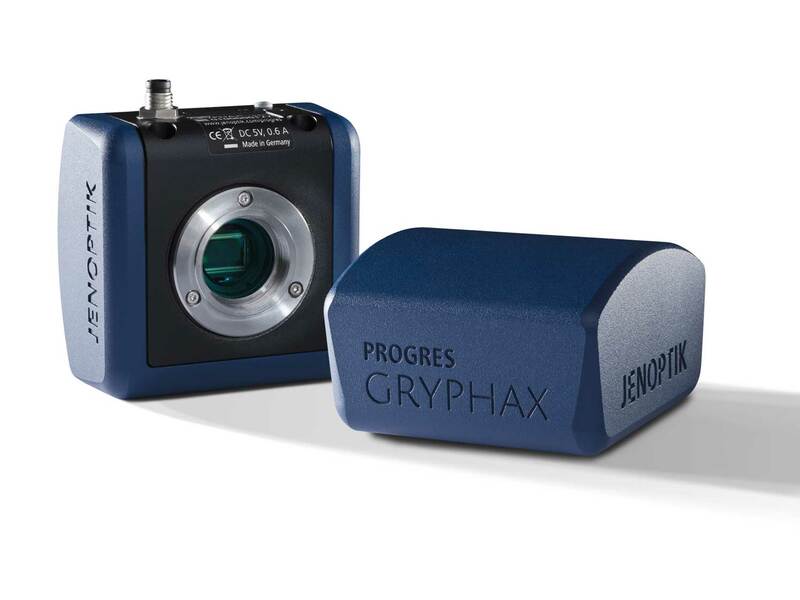 PROGRES GRYPHAX® cameras can even deliver live images at video speed in brilliant quality thanks to the used cutting-edge CMOS-sensors. 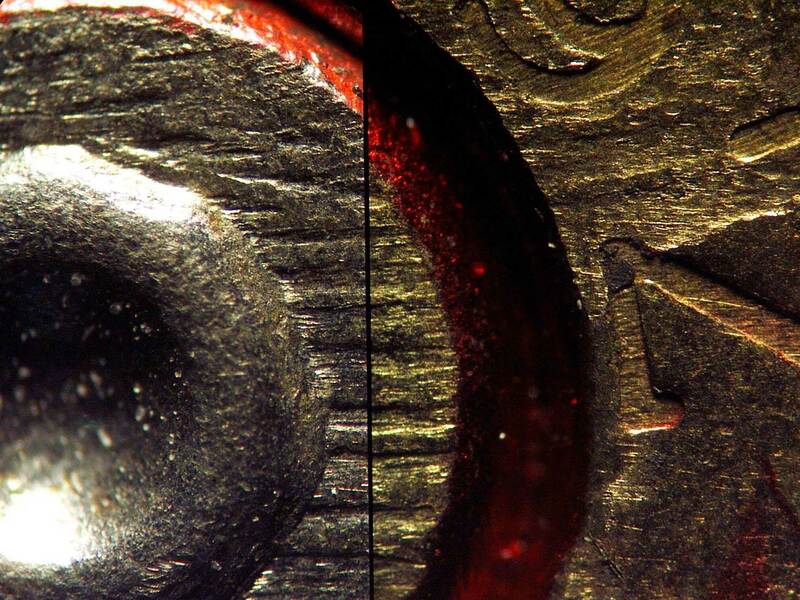 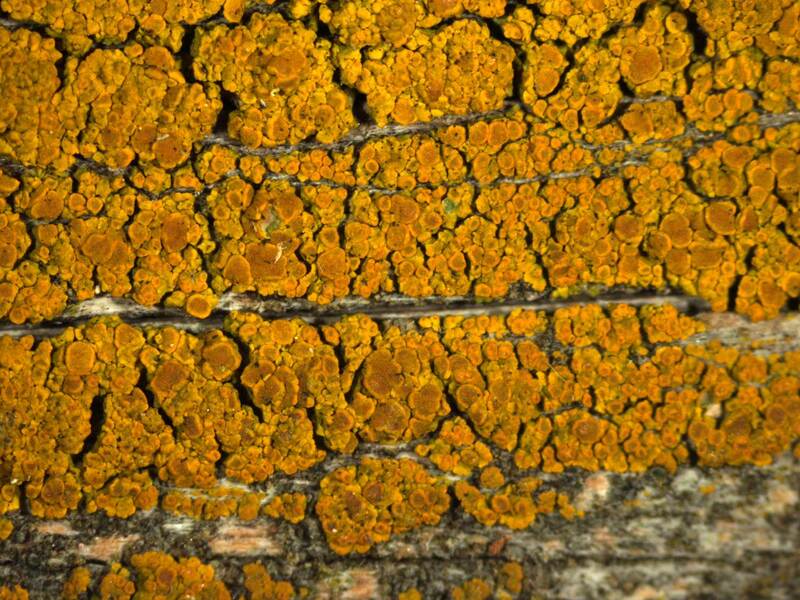 Our user-friendly and intuitive microscope camera software solutions are free of charge and part of every camera delivery. 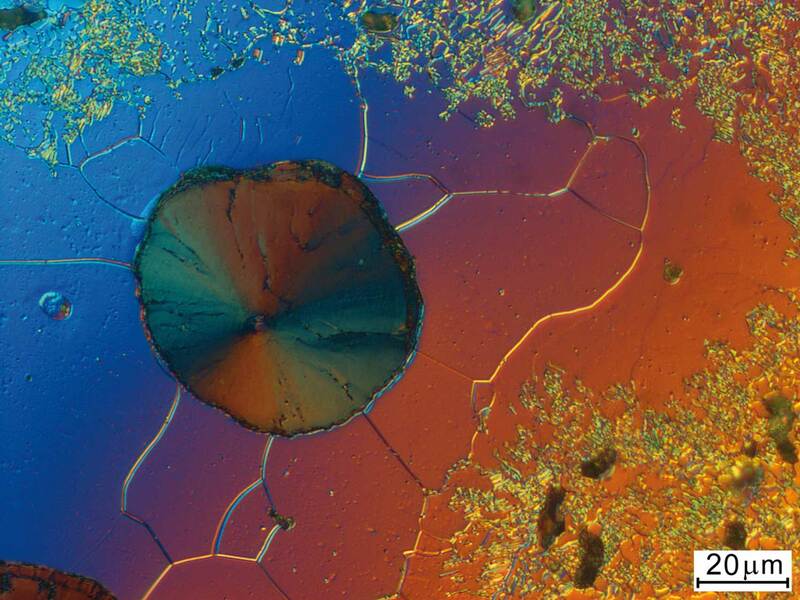 Become part of our global partner network and explore the microcosm in all its facets.